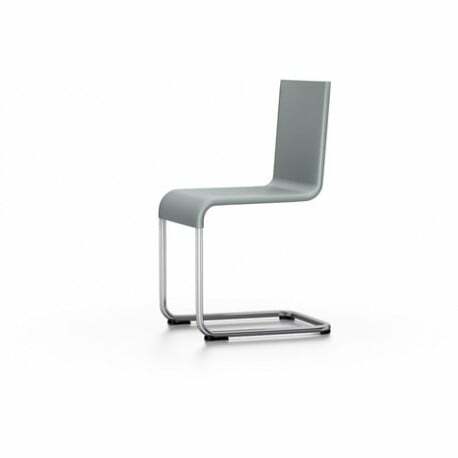 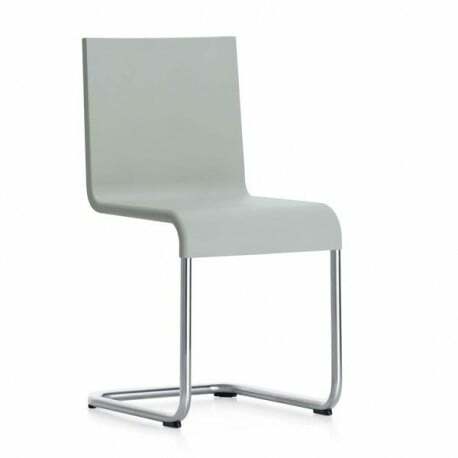 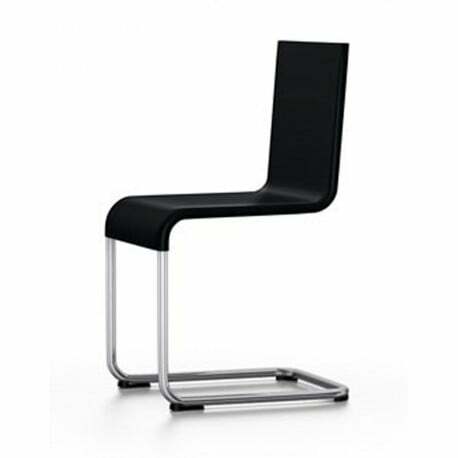 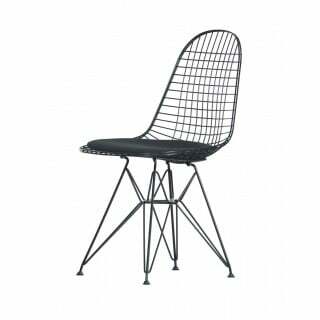 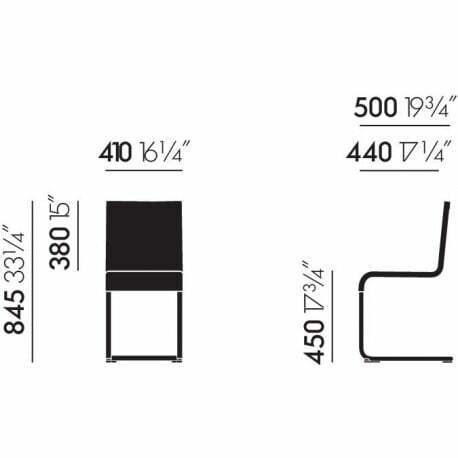 The aesthetic hallmark of the .05 chair is its sleek, reductive shape. The resilient seat shell, made of integral skin foam with embedded leaf springs, is combined with a cantilever base that flexes slightly when the sitter leans back to provide an unexpected level of comfort. 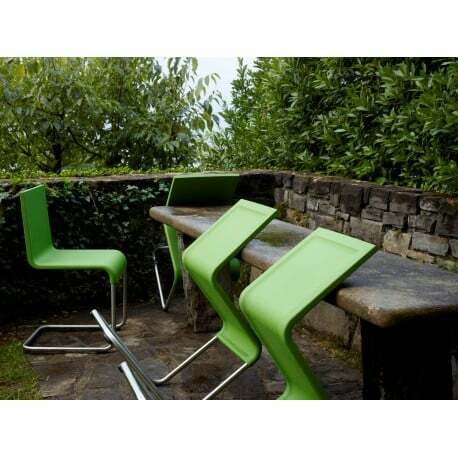 The .05 chair designed by Maarten van Severen is suited for outdoor use and is also available in a stacking version.